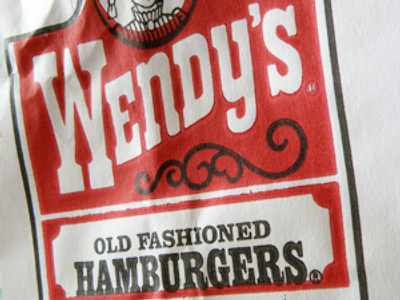 The latest blow to Russia’s fast food industry is the exit of Wendy’s, America’s third-largest hamburger restaurant chain, which will close eight restaurants and leave Russia altogether after only 3 years. The country’s eight Wendy’s outlets are being shut down, Bob Bertini, a spokesman for the company told Bloomberg News. The chain is famous for its square-shaped hamburgers and entered the Russian market in 2011 and planned to open 180 restaurants over a 10-year period, but plans went south once there was a change in the company’s franchise ownership. According to the spokesman, Wenrus Restaurant Group has already closed four restaurants and will close the remaining four in the coming weeks. There was a change in Wenrus’s ownership and management in the past year, and the decision to leave the country had nothing to do with politics, Bertini stressed. “Unfortunately, the new leadership of Wenrus has not expressed interest in growing the Wendy’s business in Russia, nor shown they have the resources to successfully operate the existing restaurants on a long-term basis,” Bertini told Bloomberg. “As a result, we have decided not to continue business in Russia at this time,” Bertini said. Ohio-based Wendy’s first opened in the US in 1969, and has branded itself as a wholesome traditional-style restaurant that offers its diners customizable burgers with the slogan 'Quality Is Our Recipe'. 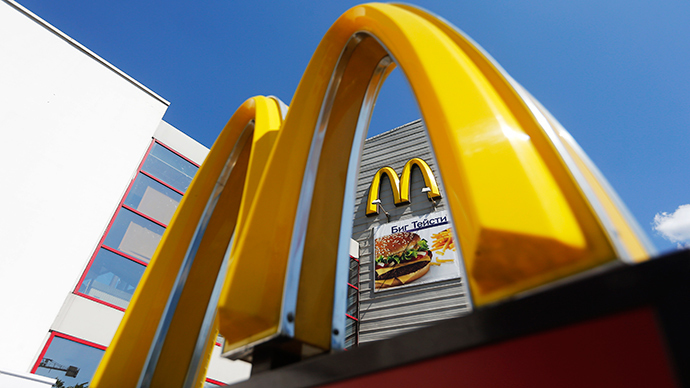 Several American fast food chains have expanded business into Russia since 1990, when McDonald’s opened its first restaurant, and tens and thousands queued to get a taste, the most in the restaurant’s history. Political tension between Russia and the West over Ukraine has caused a shake-up in the former-Soviet fast food industry. McDonald’s was hit with an investigation on Monday by Russia’s consumer watchdog, which claims some of the cheese used at the restaurants may contain antibiotics. The cheese is imported from Germany and the Czech Republic. Last week, it faced a lawsuit over misrepresenting caloric and nutritional value in some of its cheeseburgers, Filet-O-Fish, milkshakes, and ice cream products. In April, McDonald’s announced that it was closing three restaurants in Crimea, which were later replaced by competitor Burger King and a new player, Rusburger, a small Russian-based fast food chain which presents itself as ‘anti-McDonald’s’, serving juice instead of soda and claims to source all meat locally. McDonald’s has over 400 restaurants in Russia, and plans to expand and open at least 100 more in lesser-developed markets, across the Ural mountains in Siberia and the Far East. Several American chains successful operate in Russia- from KFC and T.G.I. Friday’s to Dunkin’ Donuts and Starbucks Coffee.